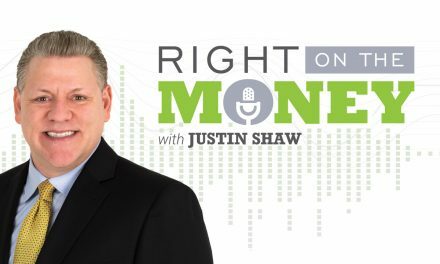 Consumer Debt: Bad Debt, Better Debt is part three of Managing Your Debt taken from the full episode of Right on the Money.Syndicated financial columnist and talk show host Steve Savant interviews Tom Hegna, popular platform speaker; best selling author and retirement expert. 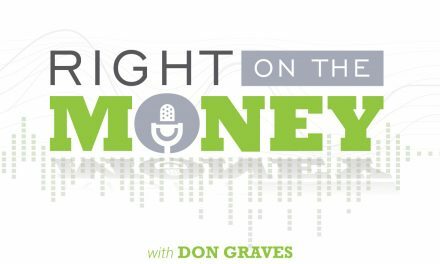 Tom hosted the PBS Television Special “Don’t Worry Retire Happy.” The television special was designed after Tom’s latest book, “Don’t Worry Retire Happy.” Tom’s first book, “Playchecks and Paychecks” drew critical acclaim from financial advisers and insurance professionals. 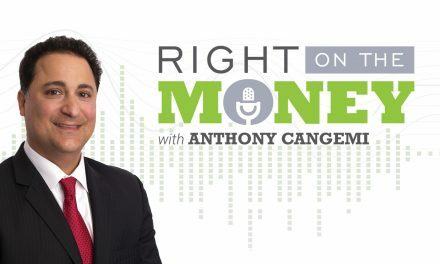 Right on the Money is a weekly one hour financial talk show for consumers (www.rightonthemoneyshow.com) and is underwritten by CreativeOne, Inc.